It is important to note that we are not planning any ‘radical’ moves regarding our Laptop and Device Policy. 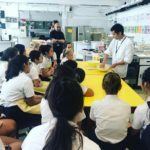 Our philosophy concerning the use of devices is about educating our students about the benefits and issues regarding the responsible use of electronic devices. Technology is now an essential part of daily life and our challenge and responsibility as educators and parents is to work together to teach our students how to live a balanced and blended life. 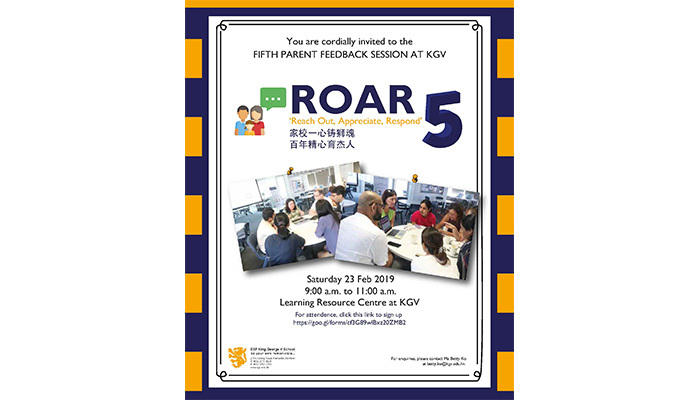 We invite all parents to our next ROAR session on the Saturday 23rd and the link to register is here.